Gift giving is a year-round event and for some, a year-round headache. Yes, thinking of that perfect gift can cause anxiety you have never felt before. Guess what, you are not alone! 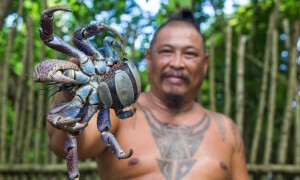 And in Guam, it just gets that much harder with the perception of the lack of variety and reasonable prices. Reality is, you can’t order every gift online. However, you will be surprised at what you can find here. Last month, I went shopping to find a little something for my friends in the mainland, and to my surprise, I found some of the best gifts ranging from unique to practical, all $100 and under! I am sure this list will put you on top with your loved ones. Here’s the list all wrapped up in a bow. Give the gift of. 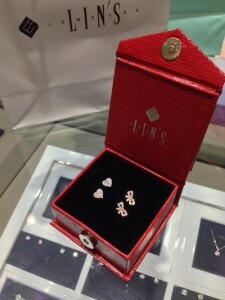 . .
Wow her with these beautiful earrings! Choose from either the 10k white gold CZ heart earrings or the 10k rose gold CZ ribbon earring for $99 per pair at Lin’s Jewelry. 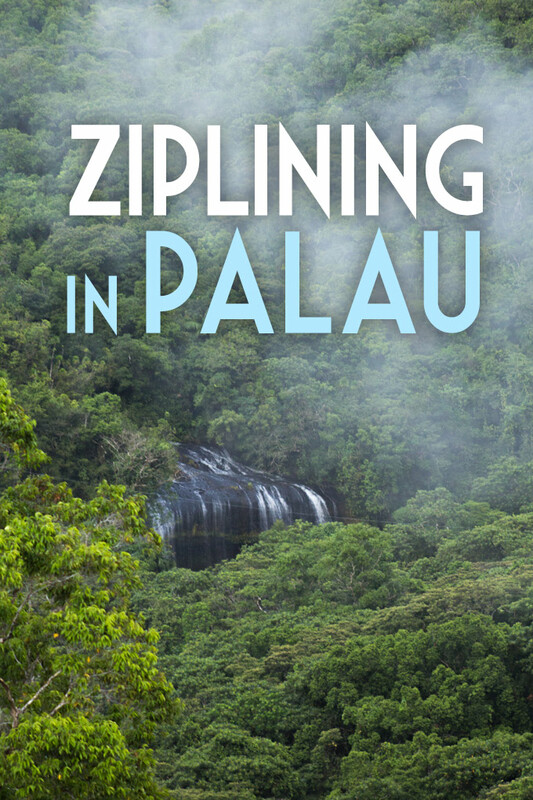 There are so many other great gift items including Hawaiian jewelry, gold pendants and more all perfect for gifting. Let one of their friendly experts help you pick the perfect gift. Jump start his or her commitment to fitness and health with a 1-month membership for $75 at Paradise Fitness. 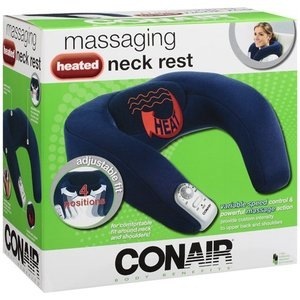 For that someone who has worked so hard all year, this Conair Neck Massager is the most thoughtful gift of all. Let your loved one know just how much you appreciate their hard work. Pay just $21 at Kmart. 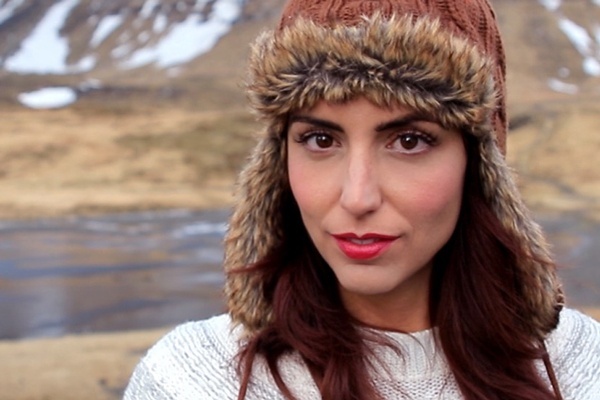 What to give the woman who has it all? A beauty treatment, that’s what! Book a session with Skye at Entre Nous Salon in Tumon for eyelash extensions. This safe beauty service is perfect for special occasions such as weddings, dinner parties, prom, and graduation. Eyes will look beautiful with large, full and thick lashes. Ask for the December special from The Guam Guide — a full set of lashes for only $90! Give your favorite teacher, employee, boss or sitter this color popping mug to brighten up their every day. They are sure to think of you everytime they fill up on coffee! 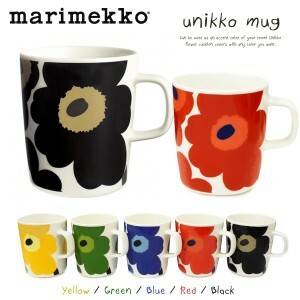 Find for $22 at Marimekko in Tumon Sands Plaza. 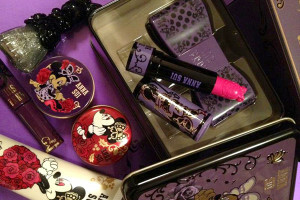 The limited edition Minnie Mouse makeup kit is the perfect gift for girls of all ages. Only available in Asia and Guam, this makeup kit contains an eyeshadow compact trio, a lipstick and a collectable tin box — all for $42. 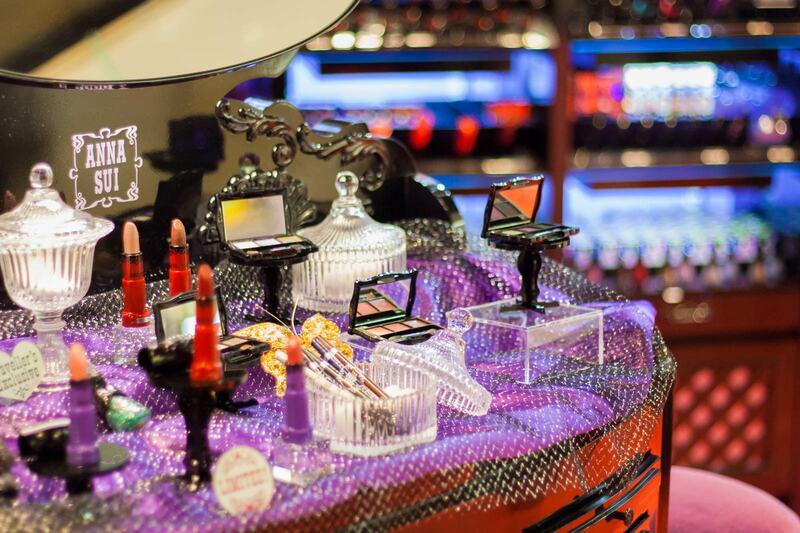 Then top off the gift with their signature Ring Rouge for $26 which comes in a plethora of luscious colors. Purchase both at Anna Sui Boutique in The Plaza Shopping Center for $68. Give the gift of time, well family time. Gift cards can come in every shape, size and amount. 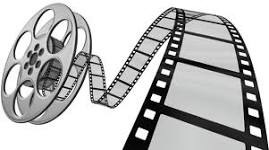 For $67 you can get movie tickets for a family of four with popcorn and drinks. With all the great blockbusters coming out in 2014, I would love this gift for myself! 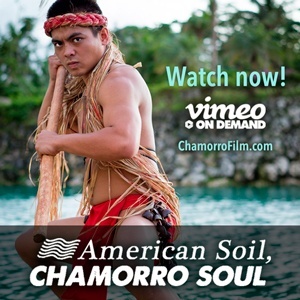 Purchase at Tango Theaters in Micronesia Mall or Agana Shopping Center or Regal Guam Megaplex 14 at Guam Premier Outlets. 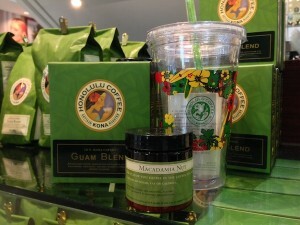 For that coffee lover in your life, give them the exotic, 100%Kona Coffee Guam Blend paired with a bottle of all natural Macadamia Nut flavoring and an eco-friendly iced coffee cup with straw. It’s an island vacation in a cup. What more could you ask for at only $59 at Honolulu Coffee Company in The Plaza Shopping Center, Tumon Sands Plaza and Micronesia Mall. Give your favorite couple a night out to enjoy one of the best restaurants in Guam. 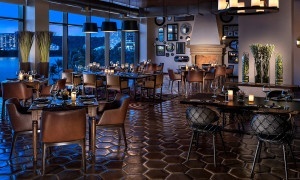 They will be sure to cozy up at Table 35 where the service is family and the food is always superb. 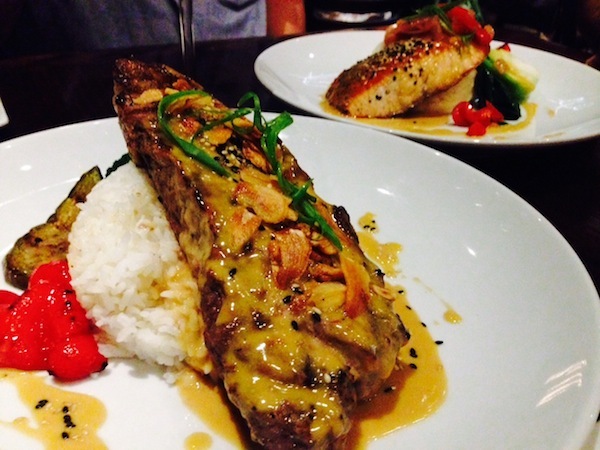 Fresh catch, juicy steaks, crisp salads and sweet desserts all paired up with wine, conversation and romance. For $88, you could order a shared salad for starters, two tantalizing entrees such as miso-crusted sirloin steak and salmon, and a sweet slice of creamy kalamansi cheesecake. All this can be topped off with two glasses of house wine! Call Table 35 at (671) 989-0350 or email info@table35guam.com. These ultra cool headsets are perfect for all ages. 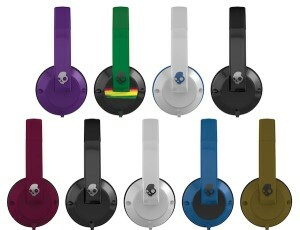 SkullCandy Uprock comes in a variety of colors so you can find the right one for your favorite teenager. You really get a great value for the price since this headset has a 4.2 out of 5 star rating on Best Buys. The price is $32 at DNA Evolution The Plaza Shopping Center.